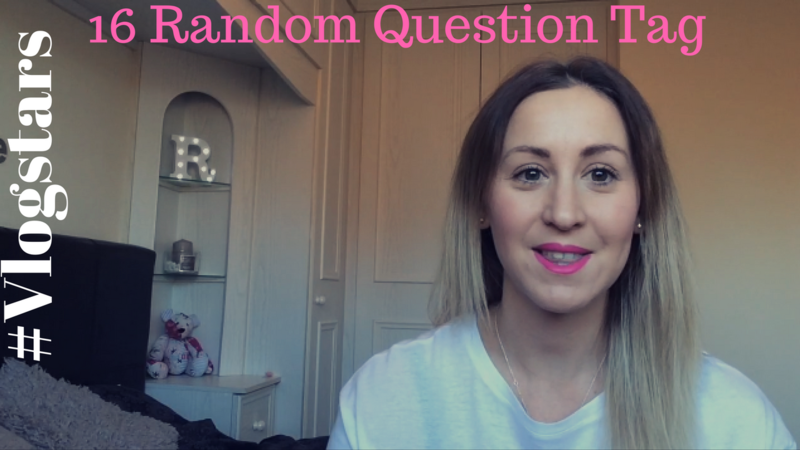 So I am a #VlogStar Virgin but I thought it looked good fun and another excuse to practice my Vlogging skills so I thought I would have a go and join in. 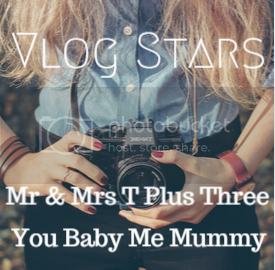 Every Month Aby from You Baby Me Mummy & Amy from AmyTreasure.com Invite Vloggers to upload a YouTube video on a set theme.This month’s #VlogStars theme is 16 Random Questions which are listed below. 1. How did you get your youtube username? And here’s my entry ………….. I hope you have enjoyed watching my latest Vlog. Let me know if you have any questions you would like to ask me ? "PARENTS NIGHT OUT – FEATURING PRETTY THINGS"